Fleet Foxes’ long awaited follow up to its debut self-titled album, which was released three years ago, is coming out on May 3rd. BUT today the good folks at NPR Music started streaming the full album, called Helplessness Blues, so you can hear it NOW. You can hear it in its entirety here. If you liked the last album, you’re going to love this one. It was well worth the wait. 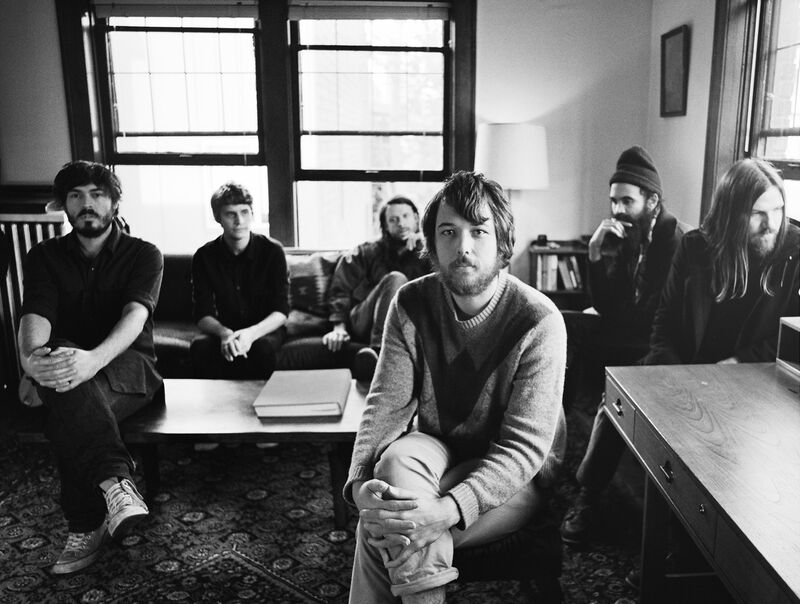 In a bio posted on the band’s publicity site, front man Robin Pecknold gives perspective on the band’s influences and how we should classify them. I think this music draws influence and inspiration from popular music and folk rock of the mid ‘60s to the early ‘70s, folks like Peter Paul & Mary, John Jacob Niles, Bob Dylan, The Byrds, Neil Young, CSN, Judee Sill, Ennio Morricone, West Coast Pop Art Experimental Band, The Zombies, SMiLE-era Brian Wilson, Roy Harper, Van Morrison, John Fahey, Robbie Basho, The Trees Community, Duncan Browne, the Electric Prunes, Trees, Pete Seeger, and Sagittarius, among many others. I’d say it’s a synthesis of folk rock, traditional folk, & psychedelic pop, with an emphasis on group vocal harmonies. Astral Weeks was a big inspiration on this album, if not always in sound then in approach. The raw emotion in Van Morrison’s vocals and the trance-like nature of the arrangements were very inspiring for this album! See the band’s upcoming tour here. Most shows are sold out.